The weather (FINALLY) warmed up this weekend! So, in celebration of the first week of Fall, we decided to drive up to the mountains and enjoy some fresh air and let Chino play with all the sticks he could ever dream of! 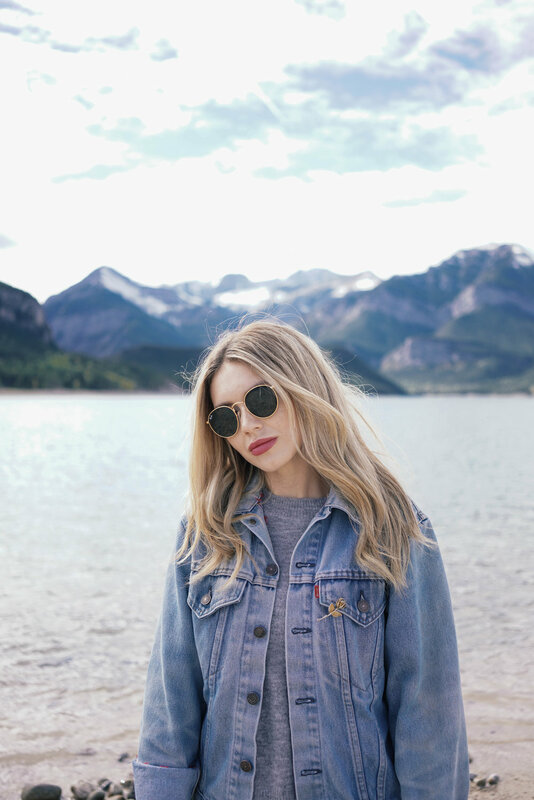 Barrier Lake is the perfect little get-a-way as it's right in between Calgary and Banff! & Thank you to Daniel Wellington for the most perfect petite watch!